onevoiceworship - Artistry. Discipleship. Worship. 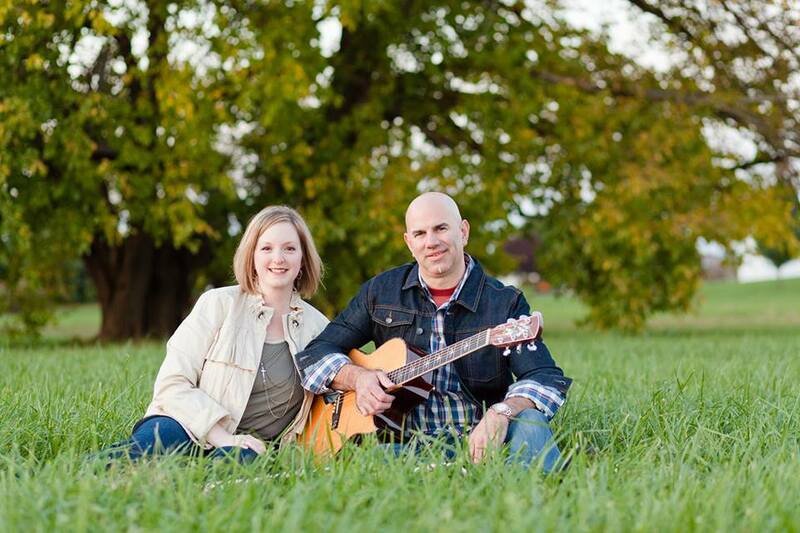 Together as One Voice Worship, Greg and Heather Hitchcock serve as Church Worship Strengthener Missionaries through the North American Mission Board (NAMB) in North America, through which they provide excellence in speaking and teaching and modern worship leading, as well as culturally relevant worship team consulting and discipleship in the areas of leadership development; instrumental and vocal arrangement; media assessment; vocal coaching for choirs, worship teams and individuals; and artist development. 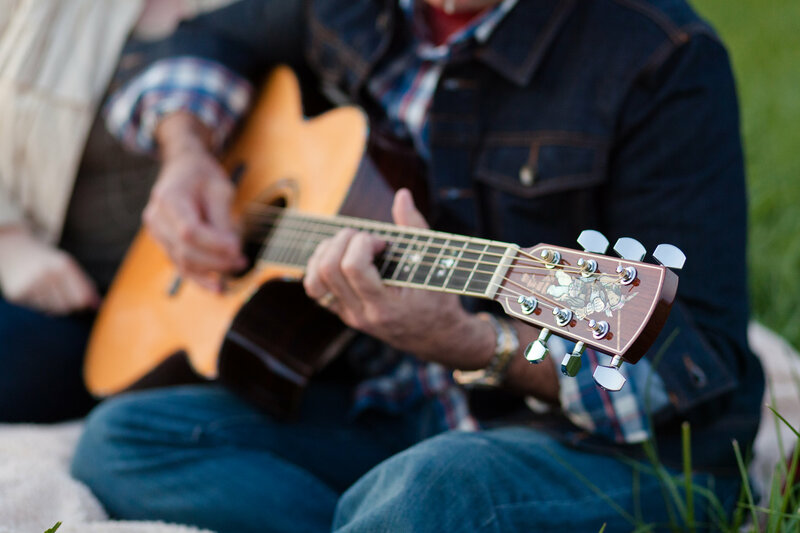 If you're looking for encouragement and inspiration on your worship journey, take heart, for your soul has found a place to rest and refresh with our devotional blog. Join us as together, we'll study the promises of God's Word, reflect on its application to our lives, and sit at the Father's feet in worship. Welcome to the WORSHIP toolbox! Practical resources for superior artistry, impactful discipleship, and excellence in worship ministry. A fabulous opening night of Willy Wonka Jr. with the @victoriaplayers ! Well done! We had a blast and so many laughs at the the #humanbeingtour Friday night! Our first time at a comedy show. Loved it!